Most lacrosse heads come with a wide face by default. 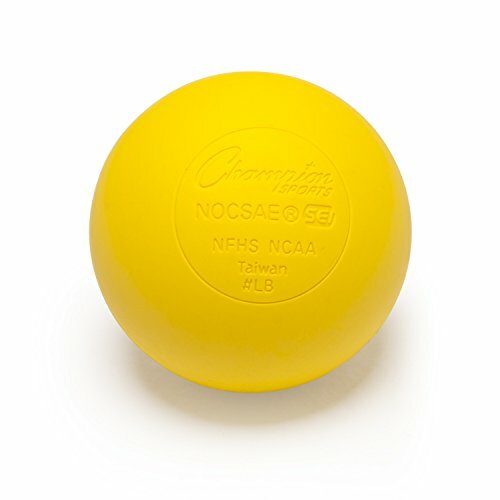 A wide face is a great help in catching the lacrosse ball but it is not so good for cradling the ball or holding it when you are moving. With a wide face, there is a greater risk that you will drop the ball while moving. On the other hand, a narrow face ensures that you are able to retain the ball more effectively. 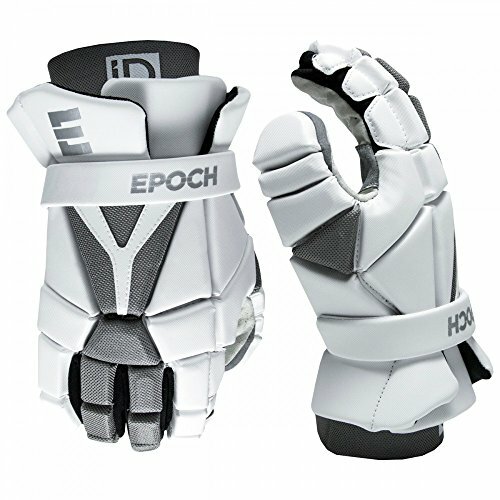 Pinching a lacrosse head refers to a modification whereby you modify the openness of a lacrosse head. 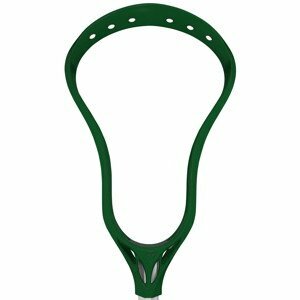 By pinching the head, you can make it as narrow as you want, modifying the lacrosse head more accurately to your own style. There are many ways to pinch a lacrosse head. Following are some quality tips for how to pinch a lacrosse head successfully. 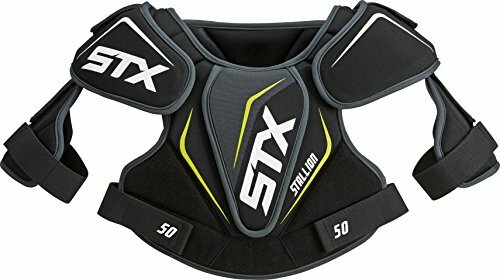 If you are serious about pinching your lacrosse head, it is better to gather up the required materials before you start the process. You will need a few simple, household items to complete the process, so getting them shouldn’t be a problem. 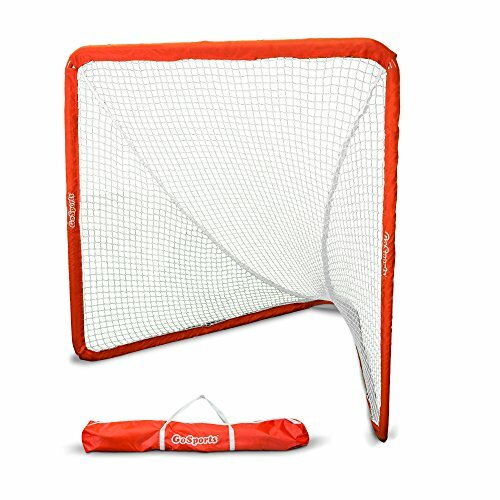 In general, you will need your lacrosse mesh and pocket, a lacrosse ball, a pot filled with water, access to a stove, access to a freezer and a piece of string. Once you have these materials, proceed with the pinching process. 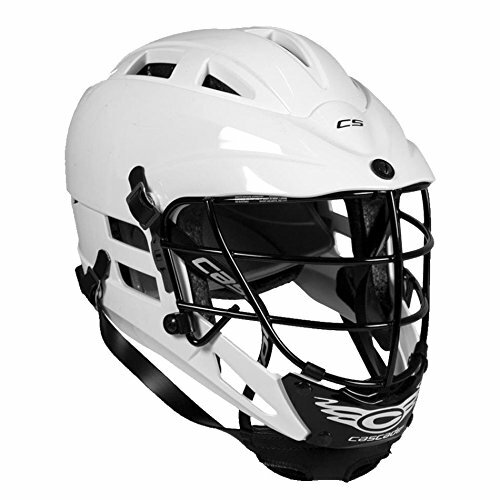 Each player has a unique style and so, each player needs a lacrosse head adapted to that style. 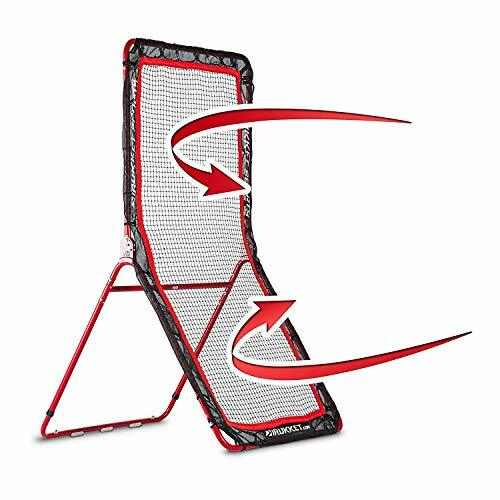 For instance, if you are able to cradle well even with an open face, you don’t need to pinch the lacrosse head too much because that may impact your catching. On the other hand, if you lose ball quickly in an open-face head, you need to pinch it well in order to improve your cradling. A good way to find the right amount of pinching is to place a lacrosse ball inside the head. Next, squeeze the walls and make the lacrosse head look like you want it. Make sure you get it right because once you have determined the amount of pinching, the lacrosse head will be fixed in that shape. The hand-pinched head will lose the modification and quickly return to its original shape as soon as you release it. So it is time to keep it in that place for a while. Use a string to tightly tie the walls together and keep the lacrosse head pinched in the desired shape. While doing so, it is advisable that you keep the lacrosse ball inside the head. This way, you will be sure that you aren’t keeping it too tight or too loose. The string will hold the head pinched in a position but it will not permanently shape the head. To do that, you will need a pot of boiling water. The pot should be large enough so that the lacrosse head can easily go into it. Once you have brought the water to a boil, put the string-pinched head into the water. Let it sit there for 3 to 5 minutes. The heat will soften the mesh and then reshape it into the pinched shape under the pressure of the string. The boiling water softens up and reshapes the lacrosse head. To complete the pinching process, take the lacrosse head out of the boiling water and immediately put it into the freezer. This is very important because although the boiling water reshapes the head, the plastic is still soft and can alter its shape again. When you put the pinched head into the freezer, the low temperature cools down the plastic and permanently fix it into the new pinched shape. Let the lacrosse head stay in the freezer for 10 to 15 hours. 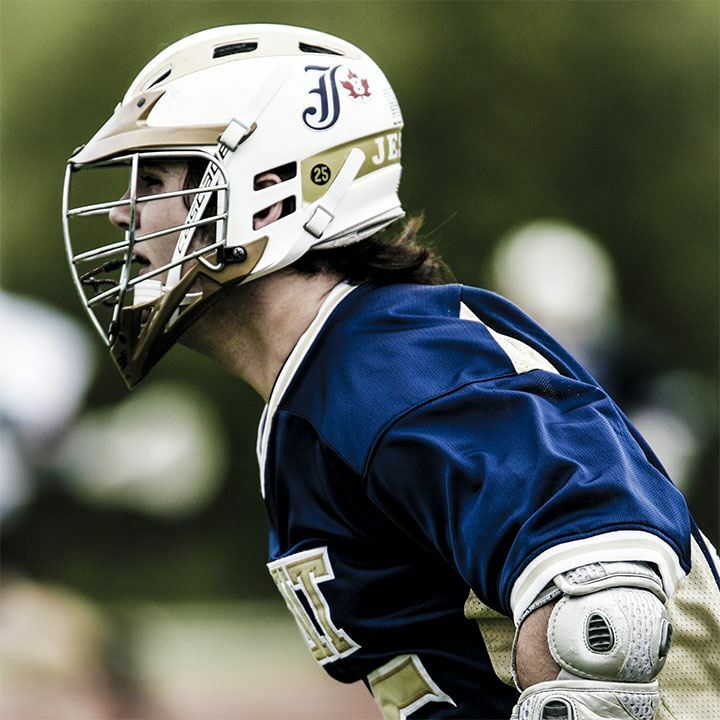 A standard lacrosse head is required to follow a certain set of guidelines. 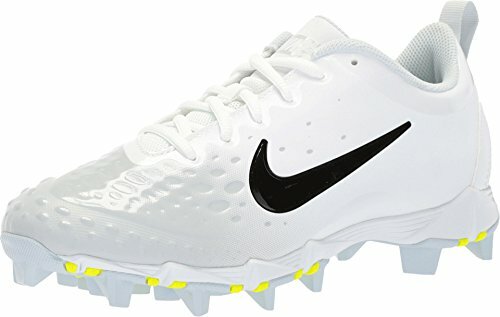 These include limits on the narrowness of a lacrosse head. 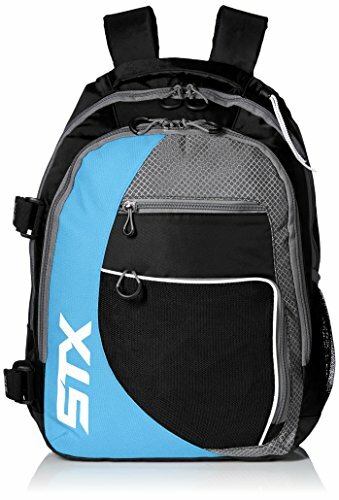 So be sure to read up on these guidelines and keep them in mind while pinching the lacrosse head to your desired shape. As a general rule, if the lacrosse head is so narrow that the ball does not fall out when turning at a 45 degree angle, then it is illegal. 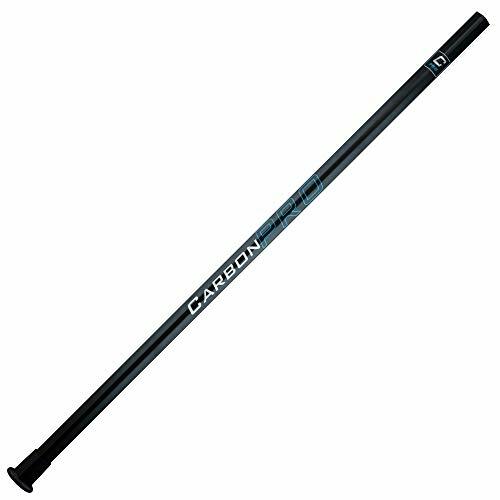 Now that you have successfully pinched the lacrosse head, it is time to test it. Specifically, it is time to see if the pinched head improves your cradling or not. Of course, it will take you a while to adjust to the modified head, so practice for some time and don’t rush to conclusions. 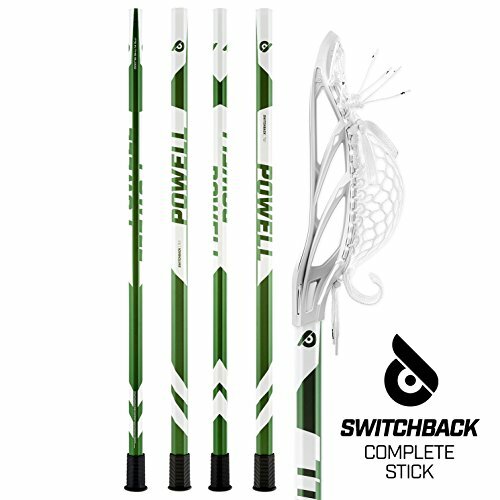 In most cases, you will be able to improve your cradling significantly after spending some time practicing with the pinched lacrosse head.